David Scarantino graduated with a BFA in performance and choreography from Purchase College, State University of New York in 2011. 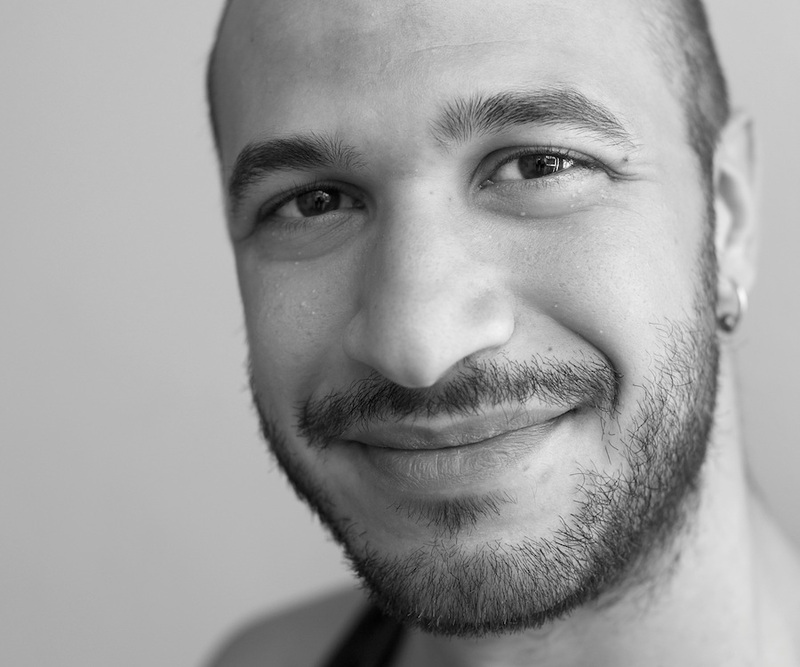 He began MA studies in Dance pedagogy at the University of the Arts Helsinki in 2018. He has been a member of the Brian Brooks Moving Company, and performed in works by Paul Taylor, Diane McIntyre, Shannon Gillen and Pam Tanowitz and others. 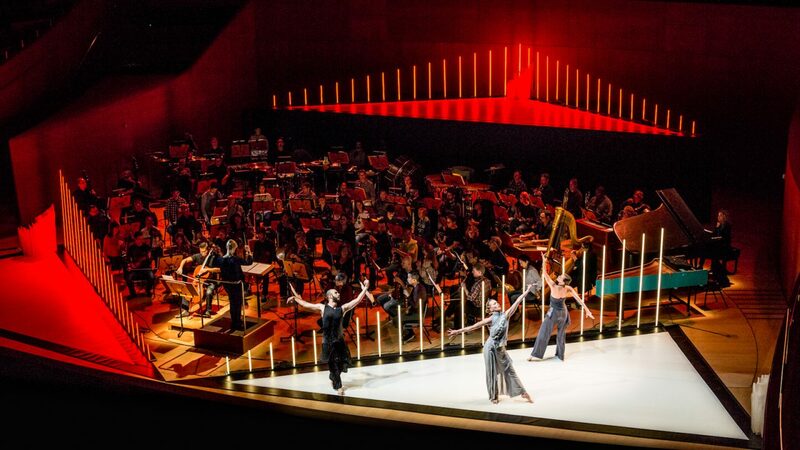 Scarantino began his involvement with Tero Saarinen Company in 2013 and has since then danced in all of the Company’s productions, including one of the leading roles in Kullervo at the Finnish National Opera and Ballet. Scarantino is TSC’s Training Activities Coordinator and teaches TERO technique regularly, in Finland and abroad. He was also one of the teachers of the Company’s community outreach project with Apollo School in 2015. - Turun Sanomat, 13 October 2016 (Finland) / Could you...? - Teatteri & Tanssi + sirkus, 5/2016 (Finland) / Could you...?